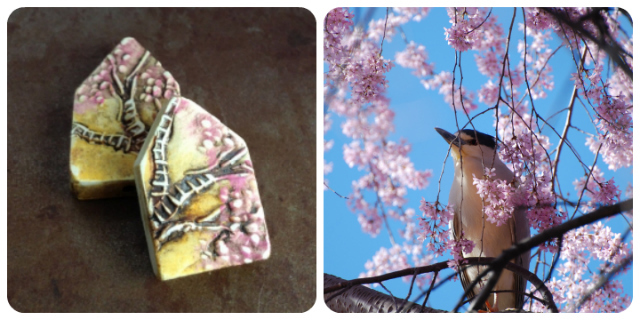 Join me each Wednesday for a new feature here on the blog - a little bead inspiration and beauty. I'm so ready for blossoms to take over the country side! Until then, I will have to let my beads do the blooming.